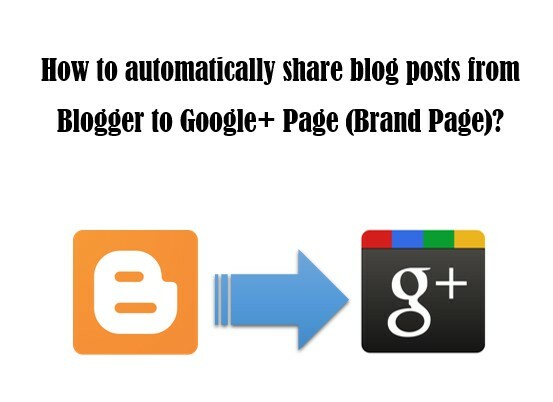 How to auto share Blogger blog posts to Google+ Page? 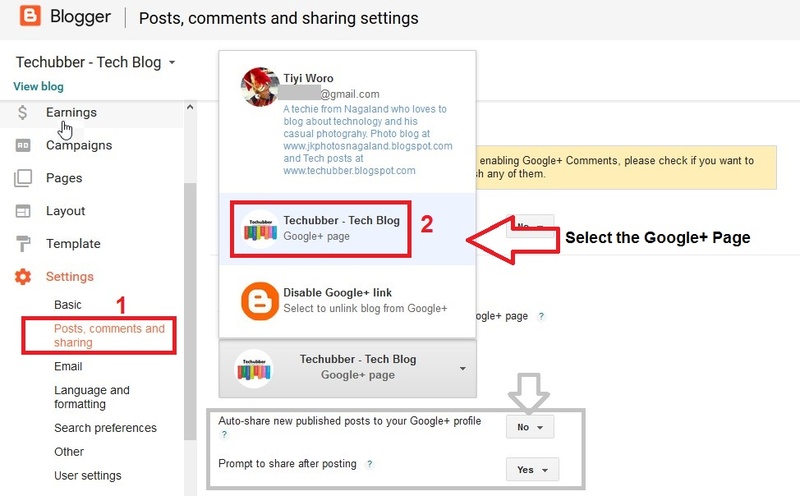 If you are a blogger using the Google's Blogger platform and you have a Google+ Page, then you can automatically let Blogger share published blog posts to your Google+ Page as soon as new content is posted. 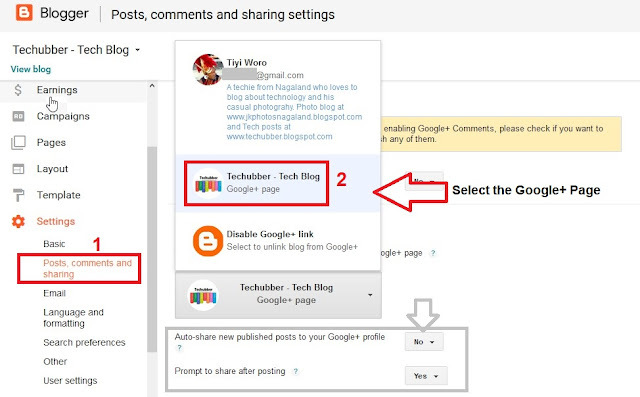 This minimizes your efforts to share your blog posts to your Google+ page if you have one. In this post we will discuss the steps on "How to auto share Blogger blog posts to Google+ Page?" If you are creating a Google Plus page for your Blog, select "Brand" as the business type. On the Next page, name the page, add website like and select type of page again - product or brand. 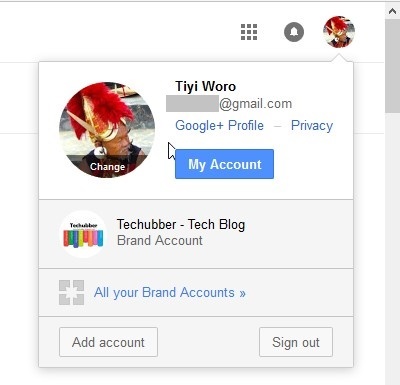 Once Google+ Page or Brand Account is created, you get an option to switch between the default Google+ Account and the Brand Account when clicking on the Google+ Profile picture on the right top corner. Under Settings, click on "Posts, Comments and Sharing settings"
Select the Google+ Page created. How to create Google Plus Page for your website or business? Thank you very much, this is what I'm looking for. I will try it.